A major study on how economic and social policies impact on crime is being carried out by researchers in our Social, Cultural and Legal Research Centre. 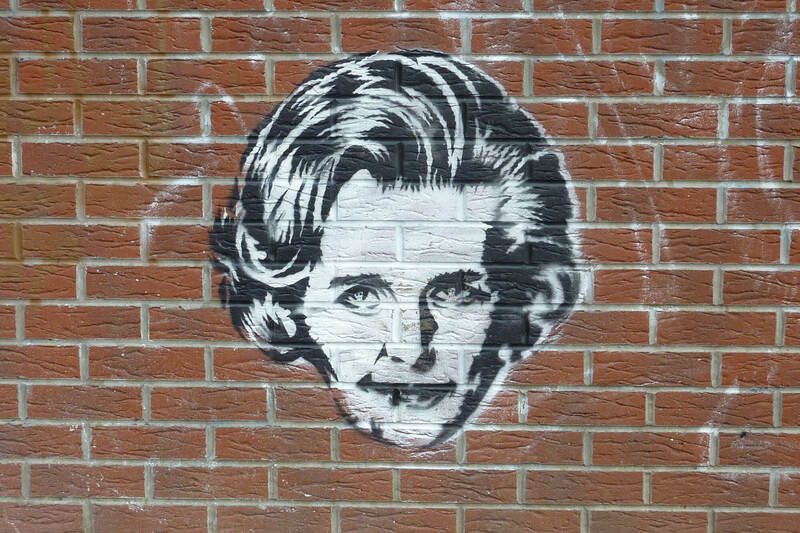 The research focuses on the Thatcher and Major governments in the UK from 1979 to 1997. The aim of our research, led by Professor Stephen Farrall, is to investigate the impact of radical policies on society by looking at how the social and economic policies that began in Margaret Thatcher’s government affected crime in the UK. We are exploring people's experiences of crime, victimisation and fear of crime at national and regional levels. In what ways do changes in economic and social policies result in changes in patterns of crime, victimisation and anxieties about crime? 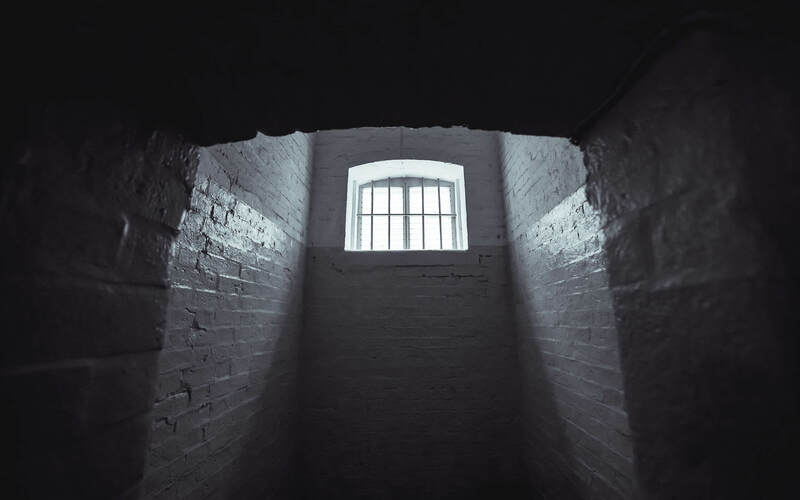 How do shifts in social values affect national-level experiences and beliefs about crime and appropriate responses to it, such as support for punitive punishments like the death penalty? 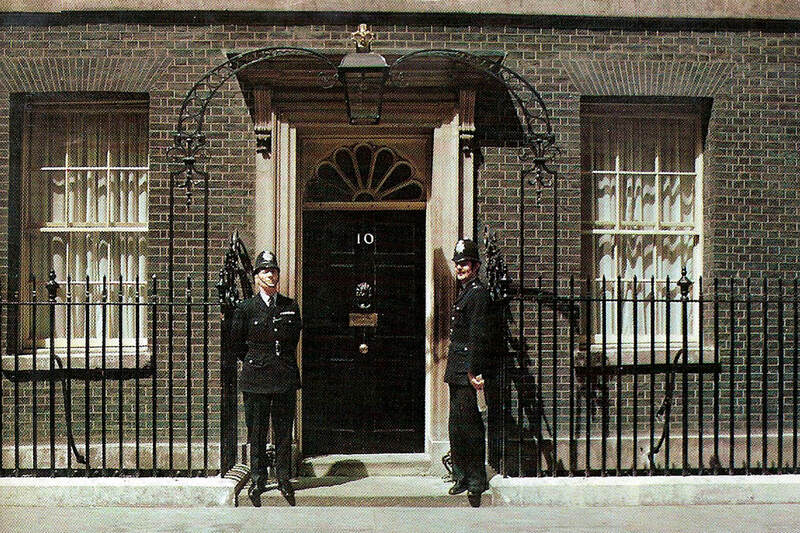 What have been the long-term consequences of almost two decades (1979-1997) of neo-conservative and neo-liberal social and economic policies for the UK’s criminal justice system and the general experience of crime amongst its citizens? How have these unfolded spatially? Similarly, how do changes in the crime rates affect the sorts of social and economic policies pursued? What lessons does the recent past offer us today, when policy announcements about further cuts to public expenditure are commonplace and economic growth uncertain and faltering? Using the Margaret Thatcher and John Major governments (1979-1997) as our case study, we will investigate the experiences of key socio-demographic groups since the 1970s – and, where possible, earlier than this. Two theoretical papers have outlined our thinking with regards to the ways in which ‘Thatcherite’ social and economic policies in one policy domain, such as housing, created ‘spill-over’ effects in other policy domains, such as crime. The first of these asks: Why weren’t the Thatcher governments more radical in reforming the Criminal Justice System? (Farrall and Hay 2010). The other develops a ‘cascade’ theory of public policy radicalism (Hay and Farrall, 2011). And recent publications have demonstrated the appropriateness of the general methodology. These involve an analysis of the economy, crime rates, politics and public opinion in post-war Britain (Farrall and Jennings 2012) and an analysis of recorded property crime in England and Wales 1961–2006 (Jennings, Farrall, Bevan 2012). As part of our dissemination to a wider audience, we have worked with producer/director Michelle Coomber of Medina Films to produce an award-winning 40-minute documentary, Generation Right, that explores the profound legacy of Margaret Thatcher's rule, featuring interviews with cabinet ministers from the period and long-term reflections from Danny Dorling, Colin Hay and David Aaronovitch. In this interdisciplinary research, we aim to understand the long-term trajectory of crime rates alongside relevant political, social and economic developments and interventions - paying attention to both neo-liberal and neo-conservative strands of thinking. We will use national-level, repeated cross-sectional data and individual longitudinal data. We intend to develop an approach to making long-term assessments of dramatic and sweeping policy changes which could be adopted by other researchers. Another aspect of the study is to explore the life-course of 'Thatcher's Children' – those born in the 60s and early 70s who grew up during the Thatcher era. Professor Farrall says: “We will be able to throw light on to the long-term impact of shifts in social and economic policies on experiences of crime and associated phenomena. You can follow our Thatcher's Legacy Twitter feed to keep up to date with our progress. The project has been awarded a total of £935,000 of funding by the Economic and Social Research Council (ESRC). A time series project ran from October 2013 to December 2015 and was awarded £324,000. 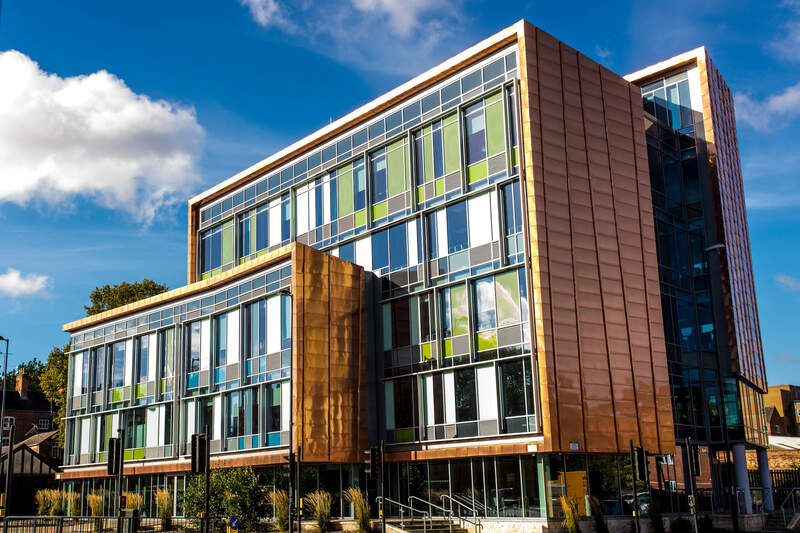 A cohort studies project that began in April 2017 and is due to end in March 2020 was awarded £611,000. Farrall, S., Jennings, W., Gray, E. And Hay, C. (2017) Thatcherism, Crime and the Legacy of the Social and Economic Storms of the 1980s, Howard Journal of Crime and Justice, 56 (2): 220–243. Grasso, M., Farrall, S., Gray, E., Hay, C. and Jennings, W. (2017) Thatcher’s Children, Blair’s Babies, political socialisation and trickle-down value-change: An age, period and cohort analysis, British Journal of Political Science. Jennings, W., Gray, E., Farrall, S. and Hay, C. (2016) Penal Populism and the Public Thermostat: Crime, Public Punitiveness and Public Policy, Governance. Farrall, S., Burke, N. and Hay, C. (2016) Revisiting Margaret Thatcher’s Law and Order Agenda: The Slow-Burning Fuse of Punitiveness, British Politics, 11 (2): 205-231. Gray, E., Jennings, W., Farrall, S. and Hay, C. (2016) Small Big Data: Using multiple data-sets to explore unfolding social and economic change, Big Data and Society. Farrall, S., Gray, E., Jennings, W. and Hay, C. (2016) Thatcherite Ideology, Housing Tenure, and Crime: The Socio-Spatial Consequences of the Right to Buy for Domestic Property Crime, British Journal of Criminology, 56(6): 1235-1252. Farrall, S. (2016) Crime: Thatcherism and the ‘1980s crime wave’, Now Then, Issue 95, February 2016. Jennings, W., Gray, E., Hay, C. and Farrall,S. (2015) Collating longitudinal data on crime, victimization, and social attitudes in England and Wales: A new resource for exploring long-term trends in crime, The British Journal of Criminology, 55 (2). Gray, E., Farrall, S., Hay, C., Dorling, D. and Jennings, W. (2015) Thatcher’s Grandchildren: The Long Road to Inequality. Political Insight, 6 (1). 16 - 19. Farrall, S. (2015) Thatcher Helped People to Buy Their Own Homes – But the Poorest Paid the Price, The Conversation. Farrall, S. and Hay, C. (eds, 2014) Thatcher’s Legacy: Exploring and Theorising the Long-term Consequences of Thatcherite Social and Economic Policies, Oxford University Press, Oxford. Farrall, S., Gray, E., Jennings, W. and Hay, C. (2014) Using Ideas Derived from Historical Institutionalism to Illuminate the Long-term Impacts on Crime of ‘Thatcherite’ Social and Economic Policies: A Working Paper. Farrall and Hay (2014) Exploring and Theorising the Long-term Impacts of Thatcherite Social And Economic Policies, in Farrall, S. and Hay, C. (eds) Thatcher’s Legacy: Exploring and Theorising the Long-term Consequences of Thatcherite Social and Economic Policies, Oxford University Press, Oxford. Jennings, W., Farrall, S. and Bevan, S. (2012) The Economy, Crime and Time: an analysis of recorded property crime in England & Wales 1961-2006, International Journal of Law, Crime and Justice. 40(3):192-210. Farrall, S. and Jennings, W. (2012) Policy Feedback and the Criminal Justice Agenda: an analysis of the economy, crime rates, politics and public opinion in post-war Britain, Contemporary British History. 26(4):467-488. Hay, C. and Farrall, S. (2011) Establishing the ontological status of Thatcherism by gauging its ‘periodisability’: towards a ‘cascade theory’ of public policy radicalism, British Journal of Politics and International Relations, 13(4): 439-58. Farrall, S. and Hay, C. (2010) Not So Tough on Crime? Why Weren’t the Thatcher Governments More Radical In Reforming the Criminal Justice System? British Journal of Criminology, 50(3): 550-69. Hay, C. (1996) Restating Social and Political Change, OUP, Milton Keynes. We specialise in promoting applied social research focused on making a progressive difference to society, policy and practice.